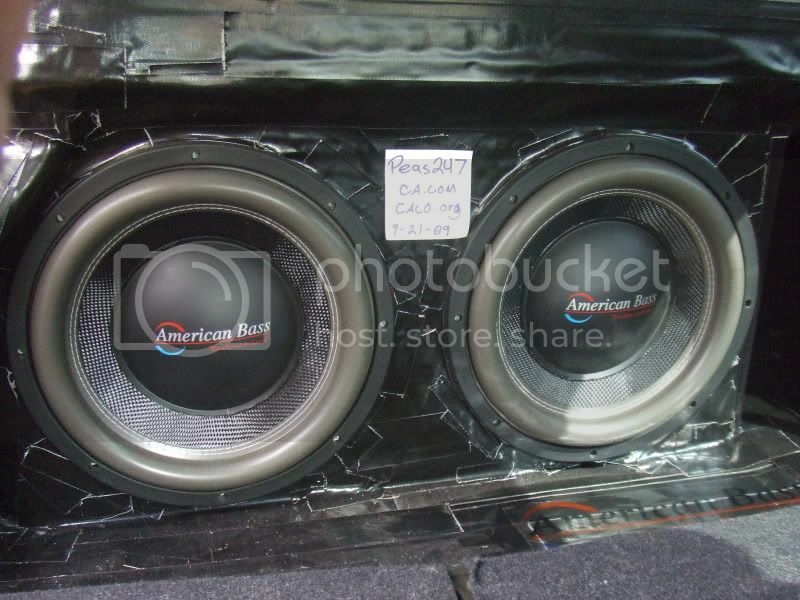 i have 2 12" american bass hd 12's, dual 1's, direct leads 8awg. there 1500rms/3000 peak, 51lbs a piece. still have orignal packagin for them. lookin for 365 shipped on the pair and will cut a deal for local pick up. 1. It is the price for two subwoofers? 2. Delivery is included into cost? 4. In work there are any problems?